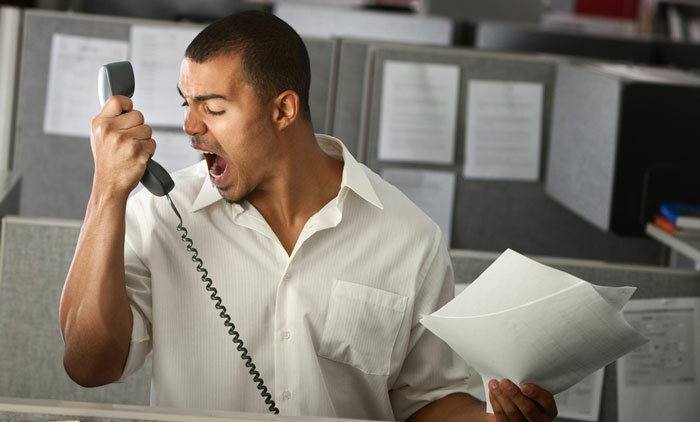 Are debt collectors crossing their limits? Dealing with bankruptcy is a stressful process, and with debt collectors nagging you again and again, it becomes even more nerve-racking and traumatic. Fair Debt Collection Practices Act (FDCPA) was passed in order to keep the debt collectors at bay, and guard you from the unnecessary harassment. If you are being bullied by debt collectors then it’s high time you make use of your rights. Debtors can opt for Fair Debt Collection Practices Act if they owe; household, family, and personal debts. It also includes debt on personal credit card, mortgage, medical receipt, and car loan. Debts that were acquired to accomplish a business are not a part of this act. An individual can also limit the payments applicability to a specific debt when the collector tries to gather more than a single debt. The collector will then apply your debt payments to your selected debt. Similarly, if a debtor thinks they do not owe a particular debt, the collector cannot impose the payment to it.